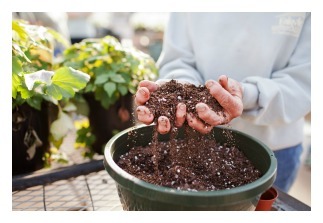 Gardening is one of the few activities that engages the mind, body and soul. There is never reason to feel guilty about spending too much time in your garden. Unlike a workout at the gym, you get tangible (and healthy) products to feed your family and to share with friends (as well as a great workout!). A thirty-minute workout in the garden is one of the best ways to get all-round exercise. 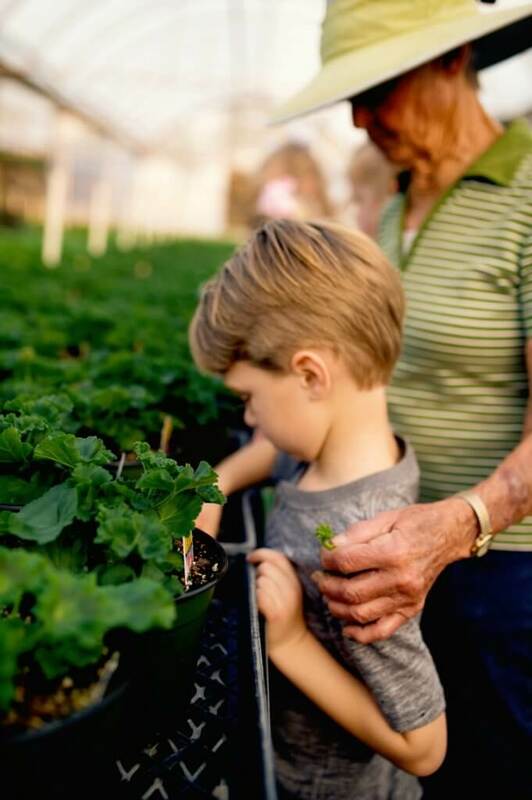 From digging and bending to lifting and stretching, gardening works all of the muscle groups, the heart and gives weight-bearing exercise that wards off osteoporosis. Did You Know? Low impact work like weeding, raking and trimming can burn about two hundred calories per hour. Mowing the lawn (with a push mower) or turning your compost can burn as much as six hundred calories per hour. Physical activity provides a healthy outlet for emotions and reducing everyday stress. Working up a sweat, whether by digging or pushing a wheelbarrow, releases endorphins that produce a feeling of overall well-being. The creative side of gardening builds confidence and helps people who are sick recover more quickly. It can put more meaning into the lives of the terminally ill. Gardening can engage those with a mental disability and can challenge the most brilliant of minds; in essence, gardening can help most everyone. Color, fragrance and sound have a great impact on our senses and mood. Flowers and foliage in warm colors energize while cool colors calm. Fragrance lifts the spirit. The sound of birds singing, the tumbling of water and grasses rustling in the wind create a natural and calming symphony. To go one step further, the discipline required for the tedious jobs of the garden and watchfulness of breaking buds or bulbs in the spring, give lessons on patience and perseverance. We gather the flexibility to adapt to circumstances beyond our control and an understanding that the garden is a place to share with other creatures. Fun Fact: The seasonal cycles of plants represent the eternal cycle of birth, growth, ageing, death and re-birth. There is always something to look forward to or dream about in the garden. A new season, the germination of seeds or simply looking deep into the perfect flower makes us hopeful and optimistic. Our gardens give us a reason to get up in the morning and a hobby that can grow old with us all the while producing tangible and beautiful natural rewards for us to enjoy and feed our bodies, minds and souls.